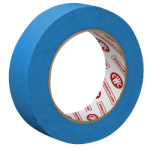 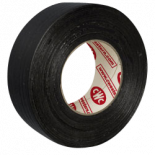 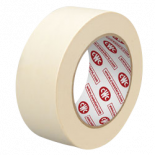 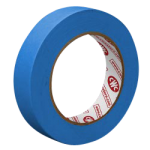 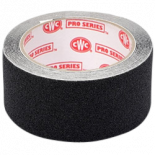 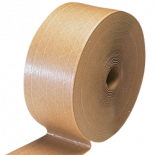 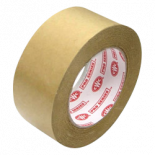 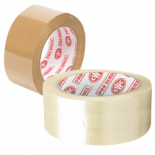 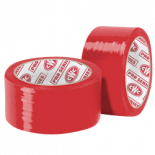 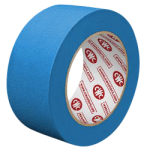 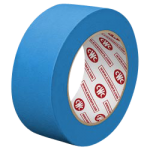 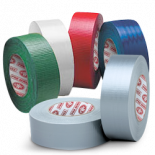 CWC offers a huge variety of standard tapes: masking, duct, electrical, painters, filament - and many more! 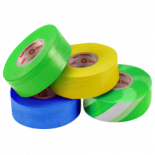 You’ll find the tapes you want in the colors, sizes, and thicknesses you need. 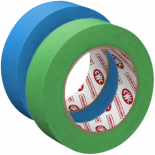 For example, we offer pipe wrap in widths of 2-6” and painters tape in both 7- and 14-day varieties. 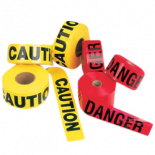 CWC provides many specialty tapes, including non-adhesive vinyl garden ties, flagging, and caution tapes. 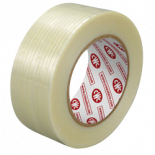 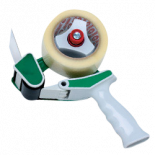 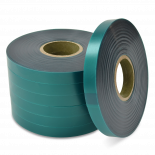 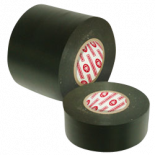 You can even get pressure-sensitive anti-slip tapes – and the tape guns and other tools you need to get the job done right!